Veronica Guadalupe received her Associates Degree in Liberal Arts from Oxnard Community College in Oxnard, California. She is the Administrative Supervisor for A Salmon Firm, LLC and has been alongside Ms. Rebeca E. Salmon since the start of the non-profit venture in 2011. She has three grown children who have gone on to great success in their own ventures, and the gift of a new baby as well to keep her on her toes. 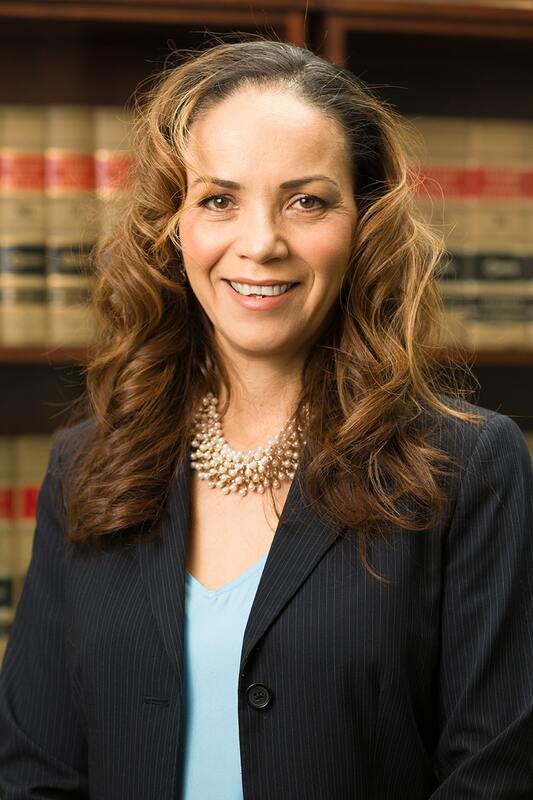 Ms. Guadalupe loves her work because she enjoys being able to educate and guide members of the community throughout the legal process.